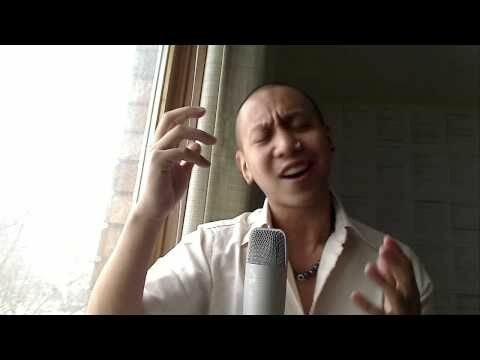 Singer Mikey Bustos released a video of him singing his original song “One Song At A Time” off his album “Memoirs of a Superhero”. It’s a song about divine purpose. See why this guy was on Canadian Idol. He sings his ballad with video clips of performances and TV appearances. Follow your dreams. Pick up this single on or amazon. Some were laughing, others just so cruel. This entry was posted in music on February 8, 2011 by Kevin Hsieh - channel APA.